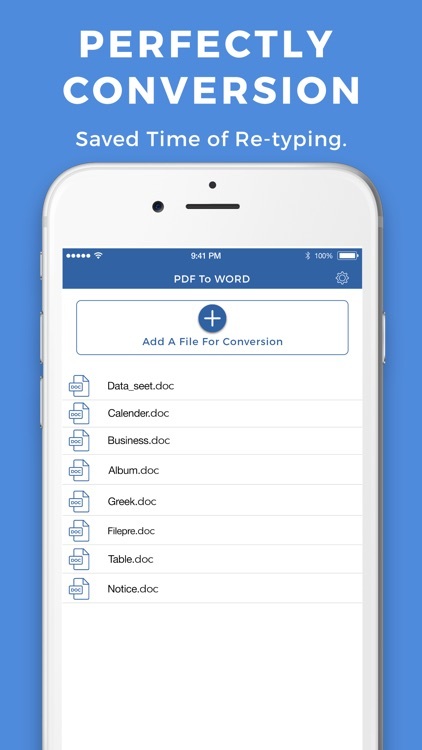 PDF to word convert easily with your device. 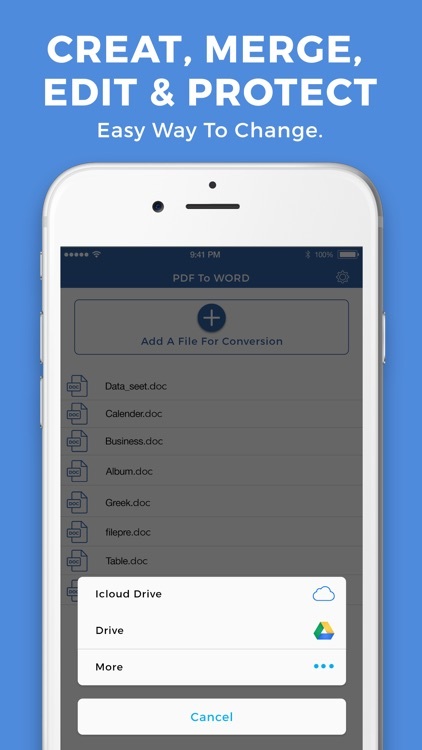 Easily and quickly convert PDFs from anywhere on your device. 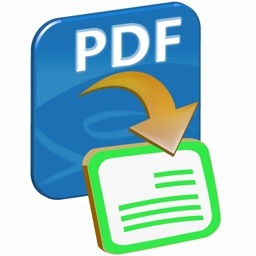 PDF converter is a document converter that allows you to transform files to other extensions: convert PDF to DOC. 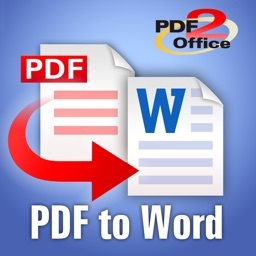 Reuse and edit your PDF documents. Fast application and cutting-edge converting technology allow you to turn your PDF texts, forms and tables into editable Word documents. 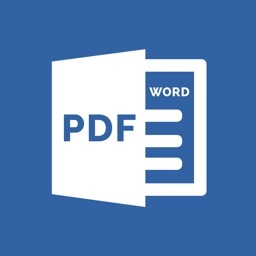 open it in PDF to Word. Once the PDF is imported, it is automatically sent to our servers for conversion. The file is downloaded once the conversion is done. •	Your file is deleted from our server right after the conversion ends. Conversion time is quite quickly, you should choose right source language for best results. 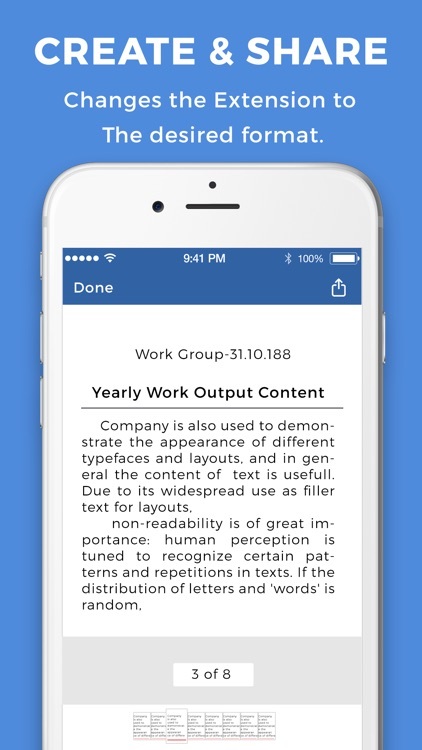 Hopefully with this little app will help you in work and learning. Because of time and skill have limited, app can hardly avoid error. 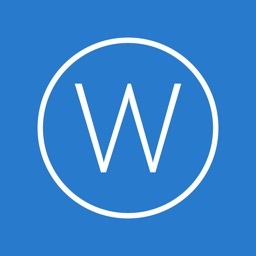 if you like this app please share this app and give best review for this app.